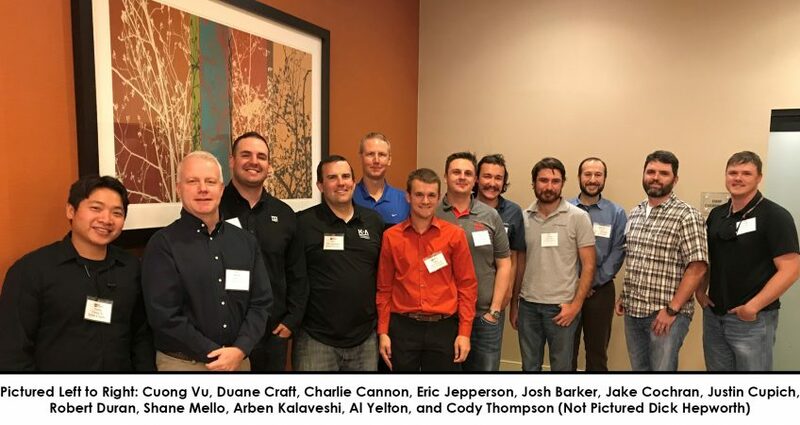 Several K+A Engineers attended the annual Rocky Mountain Geo-Conference, held by ASCE, AEG, & CAGE. Discussions included, past, present, and future geotechnical projects in and around Colorado and the Rocky Mountain Region. Several different types of geotechnical projects, such as high-altitude road construction, dams, tunneling, and landslides, to list a few, were presented. Speakers addressed findings, challenges, and takeaways of their projects. One of the benefits from attending this conference is hearing the discussion about project challenges and whether the solutions on previous projects are practical for use of future projects. Overall, the conference presented valuable, relevant information and time spent there felt worthwhile for our staff to attend.